We have VPN servers located in Sweden, the US, Hong Kong, Singapore, Brazil, Turkey, and Jordan. The VIP server in Sweden and the US servers are only accessible to our Gold and Platinum users. All other servers are available to all users around the world. As a company truly committed to your privacy and security, we own all of our own hardware and perform all of our own installations and maintenance. So you don't log any of my Internet activity when I am using your VPN? 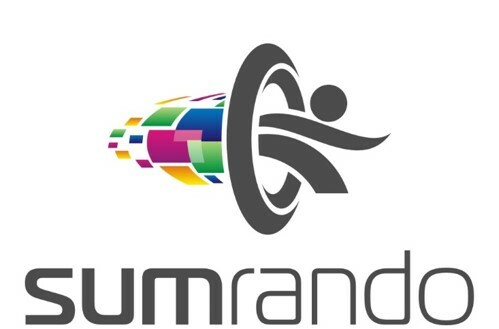 What VPN protocol does SumRando use and what level of encryption? I'm having problems using the VPN on Windows. What should I do?